As the air conditioner is an important appliance in your home or commercial space, you should find an expert to repair it. Failure to do your research might compromise on the quality of work you will get, or even pay expensively for a basic task. Here is what you need to know to get the best AC repair Houston technician. Do some research on the model, type, brand, and the history of maintenance of your machine. With enough knowledge, you can confidently go through the diagnosis of the issue and only call a technician if you are unable to make changes. This will save you money at the end of the day. Begin by asking around for a reliable company from friends and family. If that is unfruitful, search for online review sites where you will get honest reviews from customers to help you choose the right one. Shortlist three to five companies before landing on the right one. If possible contact your potential contractor and find out how long they have been in business, if they work full time, understand your system, or specialize in anything. Also, ask about the recent education they have had to keep up with the new technology. If your prospect company does not have a license, then avoid them as the plague. Verify their license and insurance and ensure they are up to date and only consider them if they observe health and safety directives. Previous customers can shed light on the quality of a technician’s services. Ensure you get a random customer and contact them. Ask about their speed, budget, and how lasting their job is. From your research, you will get direct questions to ask your potential contractor. Know if there are multiple repair methods for your AC and the equipment they plan to employ. 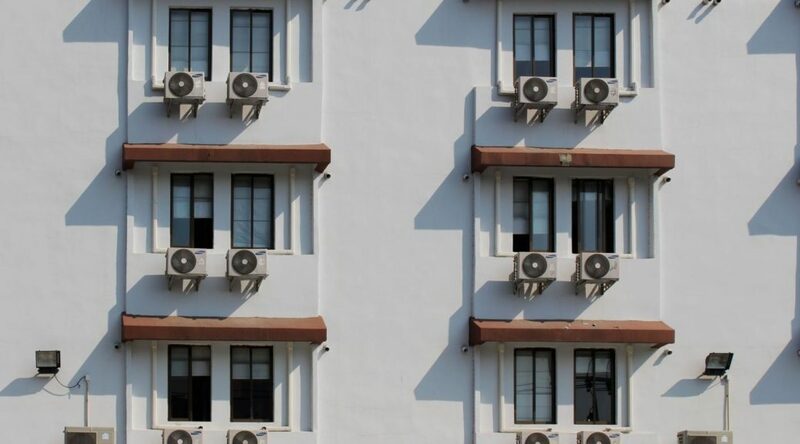 In situations where you need to replace or buy a new air conditioner for installation, ask about the manufacturers or brands to know which choice will be effective in your space. If repair is your main issue, look for compatible spare parts. Those concerned about environmental conservation ask the technician about their methods and what they do to conserve water and energy and whether they use products that are qualified by Energy Star. After identifying most qualified individuals for the job, suggest your budget to them and agree on the way forward. Factor in warranties, tax rebates, labor, and materials. After knowing how much you need to pay, identify the methods and schedule you will use to finance the repairs. Make sure there are no hidden costs to be safe. Expect your contractor to inspect your house and the system to provide a lasting solution. Make this process easy for him or her. If they are trying to avoid working with you before the project flags off, then they are a bad choice. Ensure the technician you choose writes you a proposal before you commit. The writings will protect your interests – the costs, brand agreements, warranty, the schedule of the projects plus any other verbal promises they give must be present. Even if the process of getting the best AC repair Houston professional seems difficult, it is worth your effort. Central to this is the fact that you want a company that can deliver great results at an affordable cost. Take your time and use the tips above.